A ceremony rehearsal they day prior is often organised by the priest for a church wedding but otherwise there is no practice before the day. Some people that have involvement in the ceremony (bridesmaids, ushers, fathers…) feel nervous or panicky just before the ceremony. This is often because they are not sure where to be, where to stand or what to do at specific moments and they are worried about messing up. We advise gathering them together for a run through a few days prior and go through the following with them. Tell your ushers about any reserved seating at the front for close family or friends. We usually attach little name signs to each chair also. Ensure seats are left clear for the bridesmaids, so when they reach the alter, they can easily take a seat without having the shuffle around. Ask anyone doing a reading to pick a seat at the end of an aisle to make it easy for them to get in and out at when the moment comes. 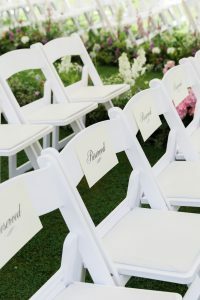 Show flower girls and page boys where their parents will be sitting so they know where to join them. If you have a friend or family conducting the wedding blessing, unsure you have allocated two chairs for the two of you also. If it is a civil ceremony or within a church the person conducting the ceremony will organise this. Allow anyone giving a reading to practice it now and decide where they will stand. This is also a good opportunity for them to test the volume of their voice. Have someone stand right at the back to ensure they can hear. A microphone may be needed in larger venues. 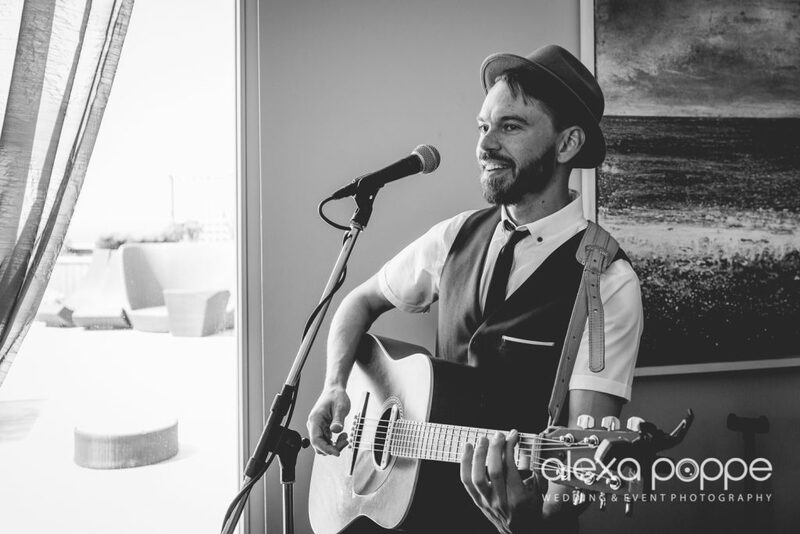 If you have someone playing live music as you walk down the aisle, work out who will give them the cue to start. If you have a wedding planner they will take on this responsibility, if not allocate it to an usher. If you have recorded music playing, decide who will be responsible for pressing play and fading it out, again with someone giving them the cue. This is also a good opportunity to test the tech and set the volume. Decide the order you want to go down the aisle. 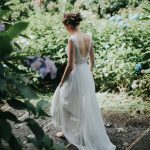 I usually recommend bridesmaids before bride, as it builds a nice bit of anticipation for her entrance and also gives guests a chance to stand and get their cameras ready. Will any of you be escorted by a parent? Once decided, walk through it, with the music playing. Set your pace and try to stick to it on the day. Take your time, otherwise its all over so quickly and the music has barely got going. It’s a special moment and you and all your guests want time to take it in. 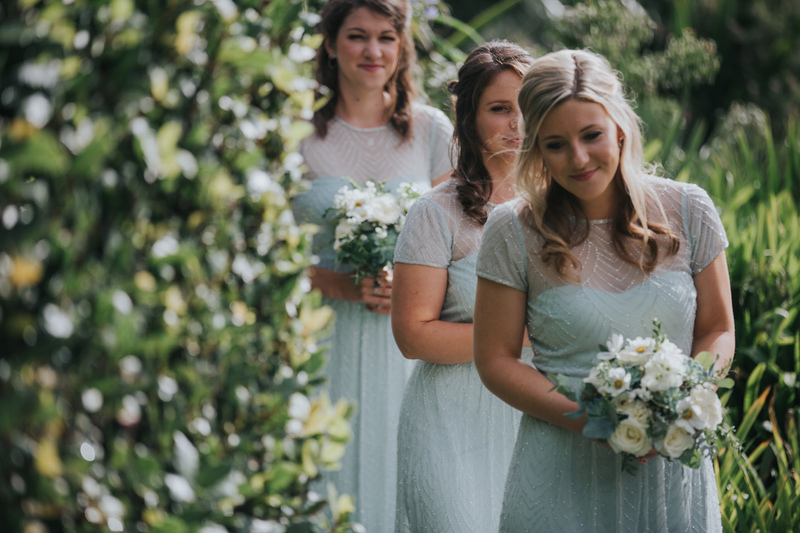 Leave a good amount of space between the bridesmaids and the bride if they are going first, this ensures the photographers get a good shot of her and she’s not stuck behind them as they get seated. 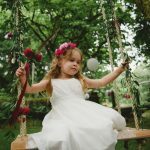 If you have little ones involved in the bridal party, it might be an idea to have one of their parents close by before they walk down the aisle to keep them occupied, happy and focused on what to do! We are used to taking care of little ones and getting them ready for their moment. If you want to walk out in a particular order, decide this also and walk it through. If you are having confetti decide when you want this and organise with your bridesmaids or wedding planner when this will be given out to guests. I would schedule an hour for the rehearsal and only invite the necessary people along. Too many will complicate things and many opinions will frustrate you. Have an agenda and ensure you cover everything. 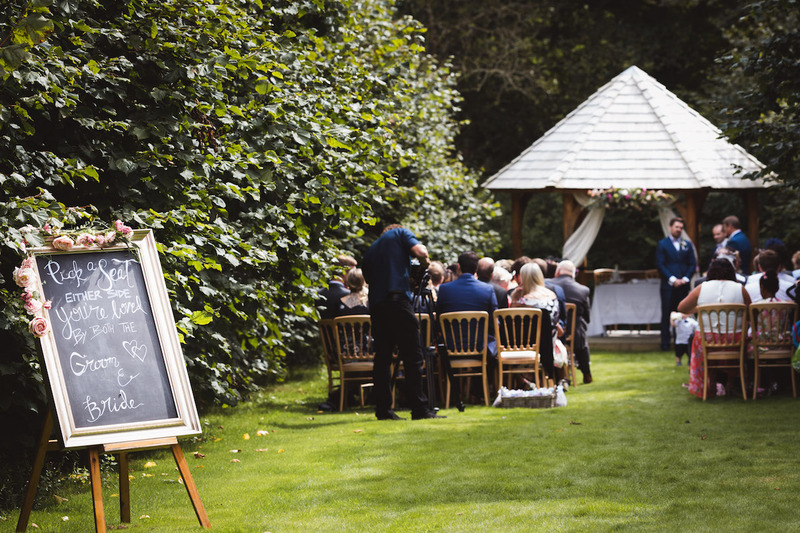 These simple steps will help everyone feel less tense, instead you will all be more relaxed and ready to enjoy the ceremony. 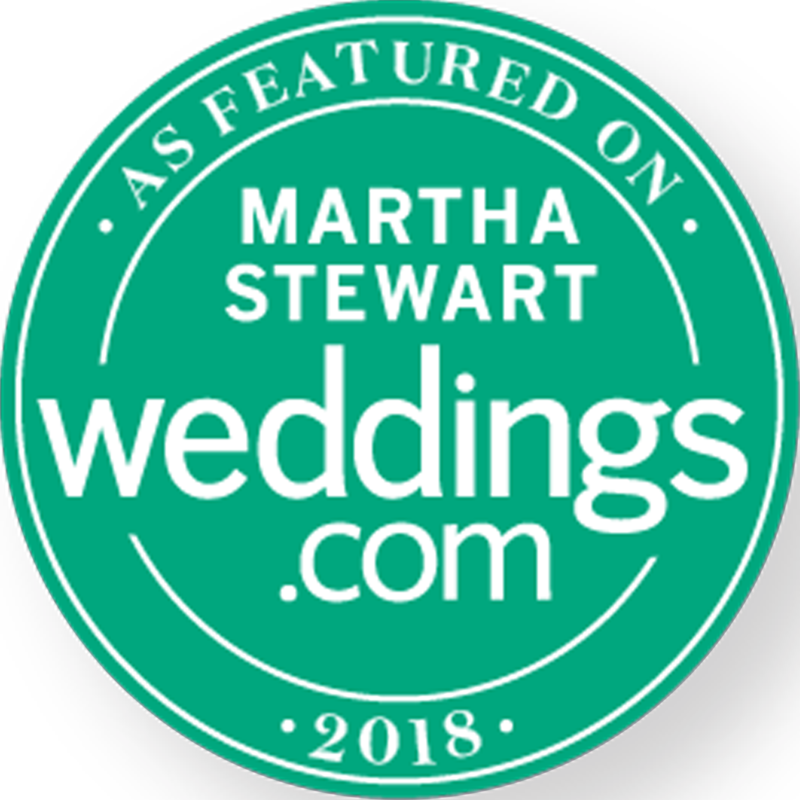 Tell your ushers about any guests that may need additional help, elderly relatives perhaps, or parents with young babies that may need more room or to be closer to the back incase they need to dive out with a crying child. If you have order of service, plan where they will be and show the ushers so they can give them to guests as they arrive. 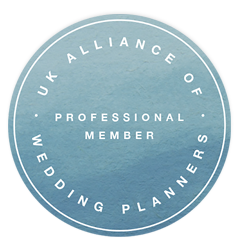 We organise ceremony rehearsals for our clients that have booked our wedding planning services, find out more here. 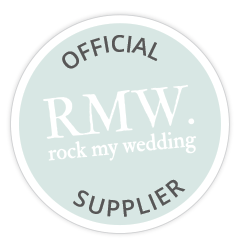 Written by Jenny Granlund of Jenny Wren Wedding & Event Planning. Images credits in order: Keith Riley Photography, Sarah Lauren Photography, Alexa Poppe Photography, Kirsten Prisk Photography, Kernow Dream Photography, Kirsten Prisk Photography.